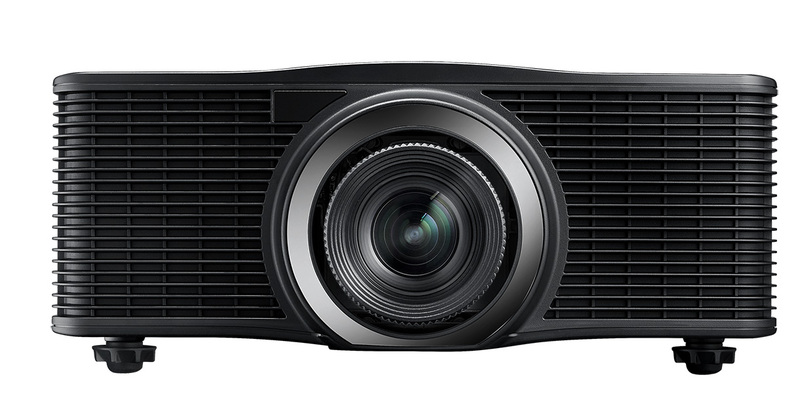 The ZU660 is a bright and robust 6,500 lumens, WUXGA projector for the ProAV sector. ZU660 features Optoma’s DuraCore technology with a 20,000 hour lamp-less laser light source enclosed in an IP5X certified optical engine to ensure reliability and minimal maintenance during its lifetime resulting in low total cost of ownership. Designed to suit different installation environments, the ZU660 includes 360-degree & portrait projection, 24/7 operation capabilities and 6 optional lenses ranging from TR0.36~5.5. 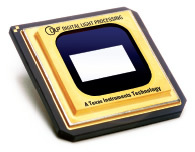 Industry leading lifetime is achieved using Optoma’s new DuraCore technology. Implementing advanced laser diode cooling techniques and an innovative dust resistant design, and light source lifetime at 20,000 hours. Precision engineered with an IP5X Certified system, the ZU660 has an airtight engine that resists dust particles and ensures a long lasting, reliable and practically no maintenance light source of up to 20,000 hours. The ZU660 laser light source is free of mercury and environmentally friendly compared with traditional lamp-based projectors. 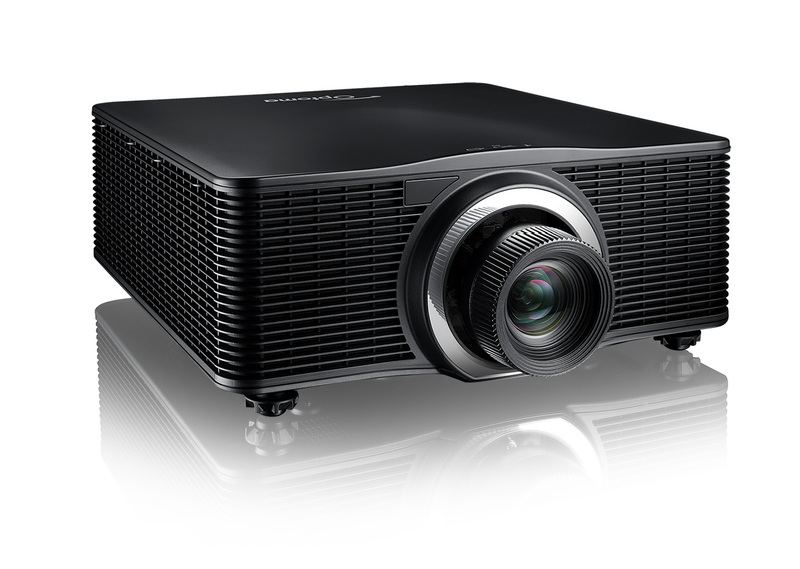 Thanks to its sophisticated thermal engineering, the ZU660 has the most compact size among the 6K lm range laser projector products. This will save labor and equipment costs during installation. Due to the 10% higher heat dissipation, the ZU660 produces less noise than the competition. 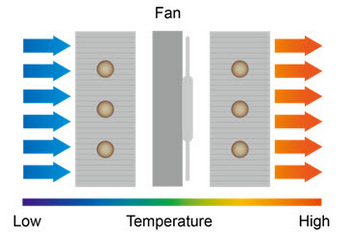 A complete reconfiguration of the heat pipes, fan and thermal fins enables an additional 10% total system heat dissipation. Precision etched thermal grooves on each individual fin take 10% more heat away from the system and results in 2% increase in brightness. 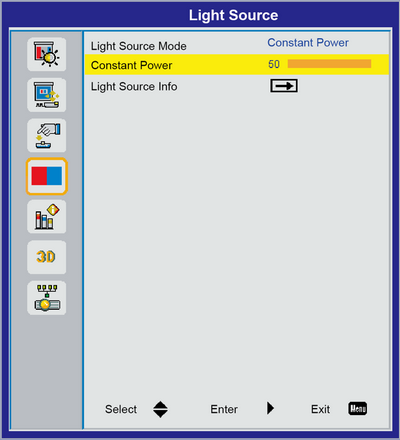 The ZU660 features quick start-up and shutdown and reaches full brightness quickly. To maximize energy saving it also includes a ‘pause projection’ feature where the light source can be completely shut off. 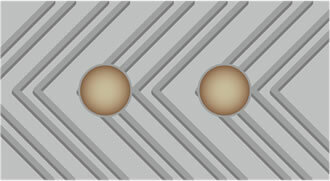 Unlike conventional lamp based projectors, the laser- light source requires minimal cool-down time. 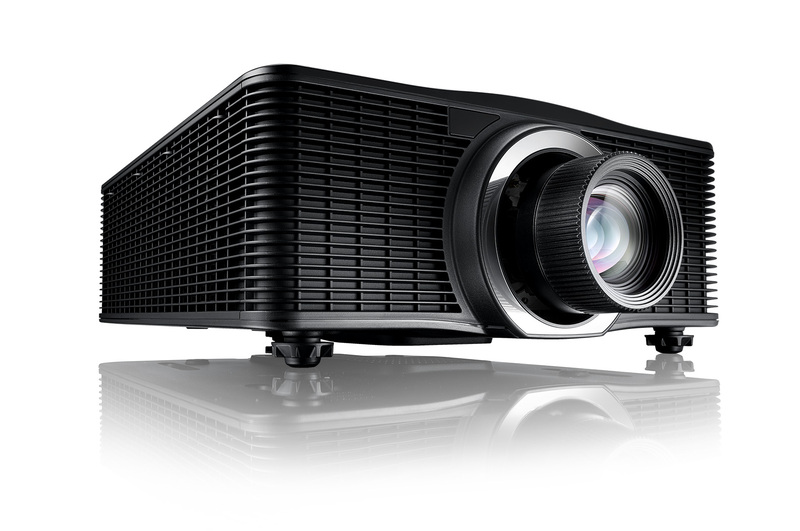 For demanding applications the total cost of ownership of a projector is not in the purchase cost, but in expensive maintenance and service. ProScene projectors require very little maintenance; have no user serviceable parts inside and no filters that require periodic replacement. The result is low cost, predictable service cycles, enabling planned down time to be minimized. Where detail really matters, the full WUXGA (1920 x 1200) resolution offers 15% more pixels than 1080p. This enables unscaled Full HD video and extra detail. 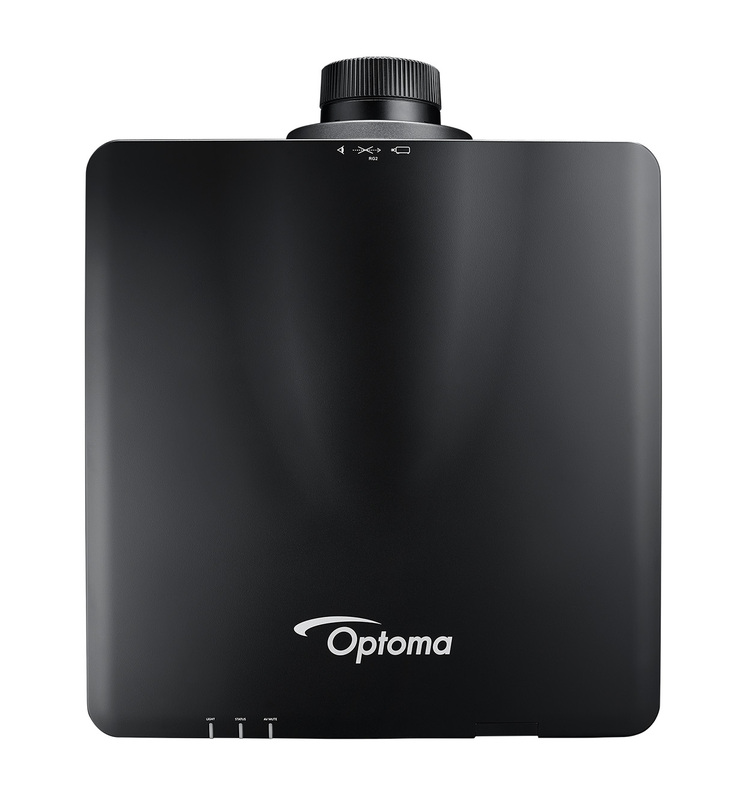 Optoma laser projectors have adopted DLP® micro-mirror technology which provides highly efficient bright images with high contrast, maintaining precise color accuracy and natural real-world color reproduction. 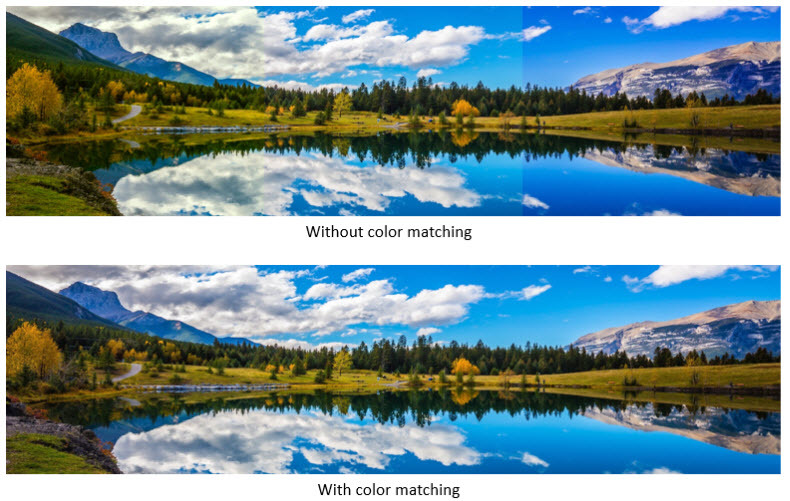 High quality optical elements maintain optimum sharpness and focus uniformity over the entire image. 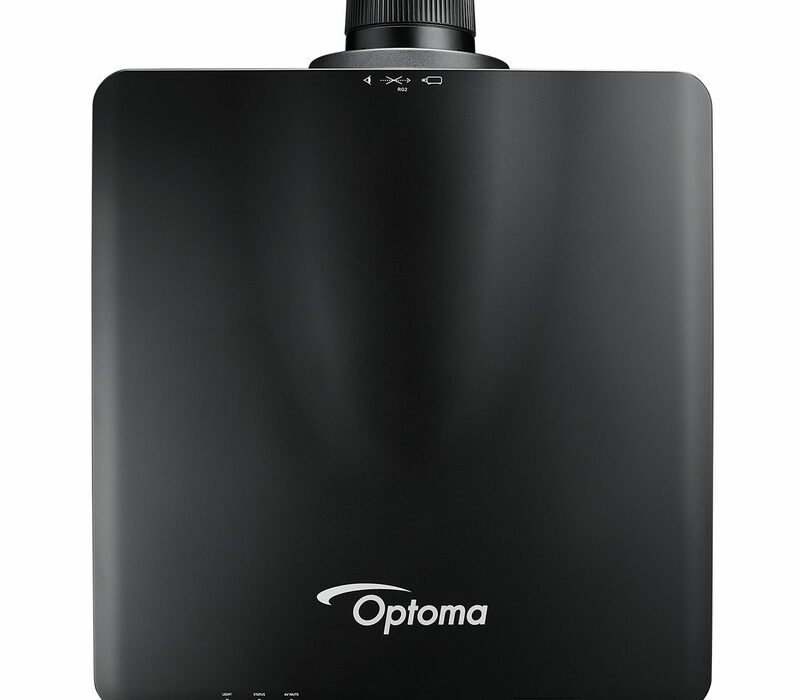 Uncompromising optical quality delivers extremely low color flare and chromatic aberration resulting in a crystal clear, high contrast image. Images can be projected over a full 360° range along the vertical axis, including reproduction on a ceiling or floor. 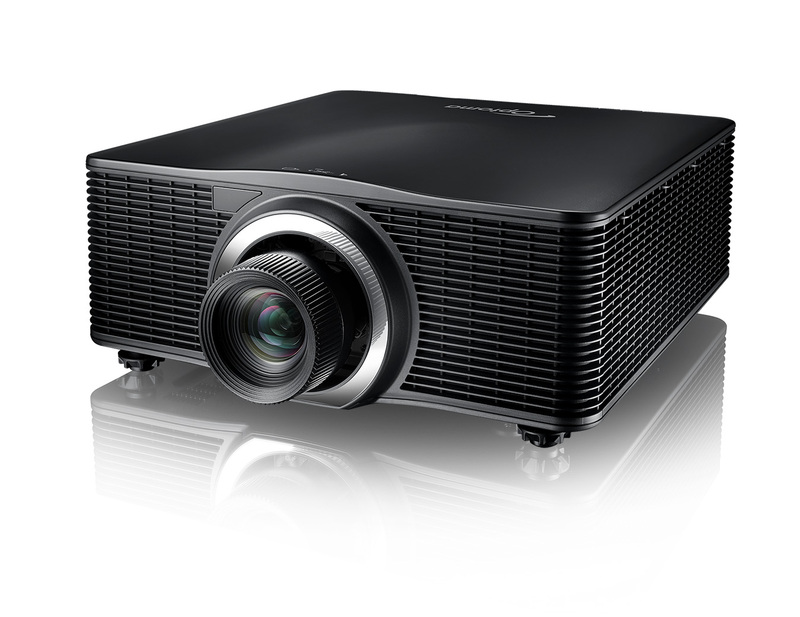 The projector can also be placed in portrait mode for applications such as digital signage or for tall thin projection areas. 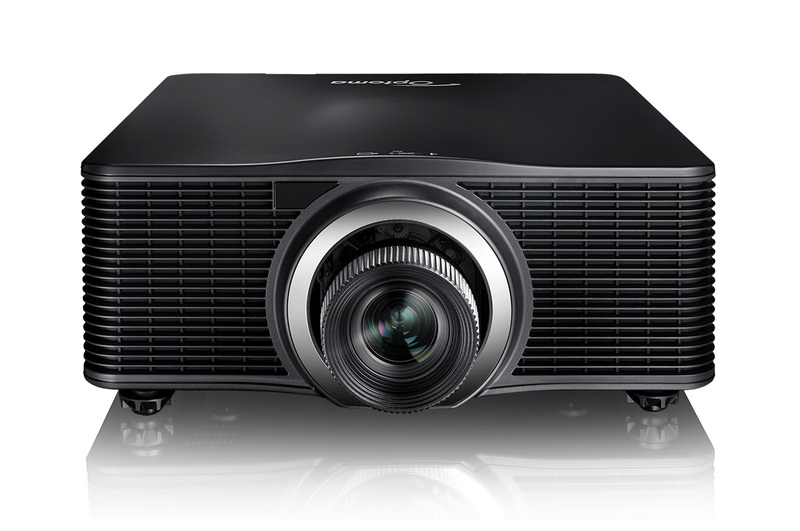 All ProScene projectors are designed for continuous 24/7 operation. Only industry proven components are used to ensure superior reliability. 4-corner adjustment, Pincushion adjustments, Horizontal/Vertical keystone adjustments to fit all scenario needs. This projector has a color matching system, which combined with accurate measurements can create seamless blends every time. The WU630 supports picture-by-picture and picture-in-picture. 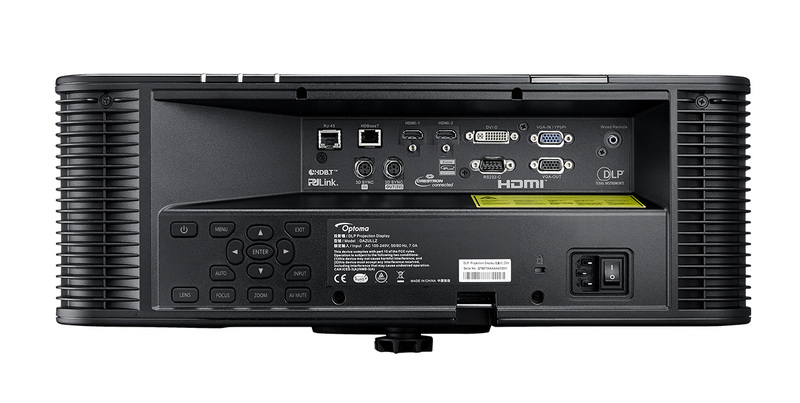 Signals can be delivered simultaneously via the HDMI and DVI ports, for a PbP or PiP display from two digital sources – perfect for video-conferencing and other collaborative applications. Crestron RoomView, Extron’s IP Link, AMX dynamic device discovery and PJ-Link protocols are fully supported, allowing nearly all aspects of the ZU660 to be controlled across a network, keeping you in control, wherever you are. Uncompromised, uncompressed Full HD video, audio, network and control commands all delivered on a single CAT- type cable capable up to 100 meters/328 feet without signal loss makes installation hassle-free. HDBaseT simplifies cabling requirements and reduces installation complexity saving both time and reducing costs. 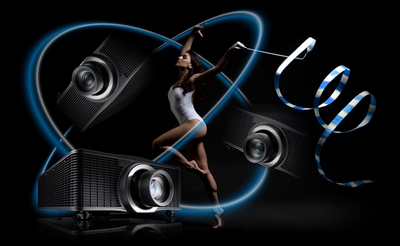 Flexibility for projects with complex 3D set up to ensure the projectors and the 3D shutter glasses are in sync. There are 100 adjustable steps to control the laser power from 30%~100%. It means the brightness can dim to 30% of full brightness if the application requires. This mode is used when there is a need to boost brightness. In situations where only absolute darkness is required, the ZU660 can provide a total blackout that functions like mechanical shutter.